Registration is now open! 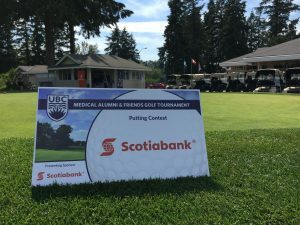 The UBC Medical Alumni Association proudly presents our signature UBC Medical Alumni & Friends Golf Tournament which will take place on Wednesday, June 19, 2019 at the University Golf Club. 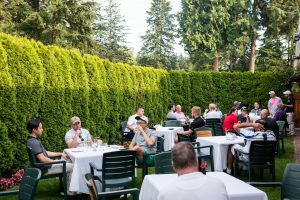 The tournament promises to be a great day of golf, contests, dinner, prizes, and relaxation. We encourage everyone to come out and bring their colleagues, fellow classmates, and friends – the more the merrier! 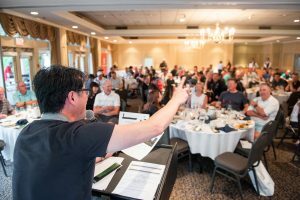 All proceeds from the tournament go toward supporting the activities and spaces of current UBC medical students throughout the province. We encourage you to join us and support our medical students. Not a golfer? No problem. 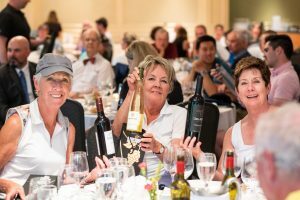 Join us for the reception dinner held at the University Golf Club, where there will be wine/silent/live auctions, prizes, great food, and more. Spouses and partners are also welcome to attend the dinner reception. 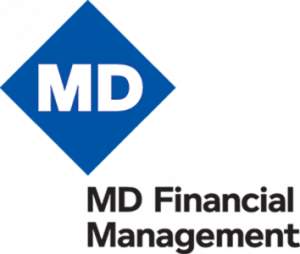 Interested in becoming a sponsor or donating a prize? Please contact Eric Chow at eric.chow@ubc.ca or 604-875-5674. Early bird pricing ($199) and a special foursome rate ($699) end April 30, 2019! Make sure to register early to take advantage of these discounted rates. If you are a UBC MD student or resident, please contact Eric Chow at med.alumni@ubc.ca for registration details. 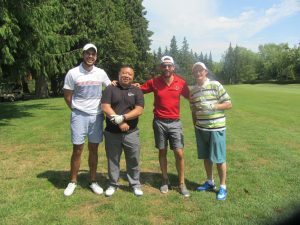 Vancouver brought out its best, sunny weather for our 41st UBC Medical Alumni & Friends Golf Tournament on June 20th, 2018 at the University Golf Club. 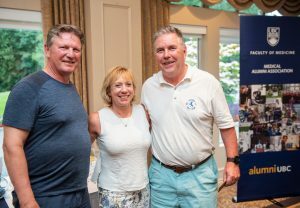 Medical alumni and students, friends, colleagues, and sponsors were brought together for this annual tradition of golfing and connecting with one another. Understanding that with busy schedules, a variety of areas of specialty, and geographic distances, connecting with each other in this way is a rare occurrence and therefore creates a wonderful atmosphere and collegiality. After enjoying an excellent round of golf, our players and guests indulged in good food, maybe won a prize (or a few! 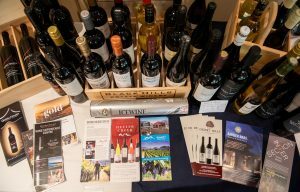 ), and participated in our wine/silent/live auctions and raffle ticket sales. 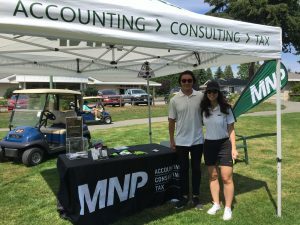 The proceeds from the Golf Tournament go toward supporting the activities of our current medical students here in Vancouver and at our distributed medical program sites in Prince George, Victoria and Kelowna. 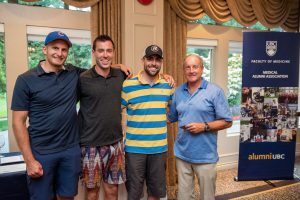 We are truly grateful to everyone that attended and supported our UBC Medical Alumni & Friends Golf Tournament; their presence made this tournament a wonderful success and we appreciate and value their participation. Photos from the day and team photos are on our Flickr!